There are so many mobile apps out there to help make life easier, but what about students coming to London to learn English, are there any apps that can help you settle in to your new city to make the transition just that bit easier? 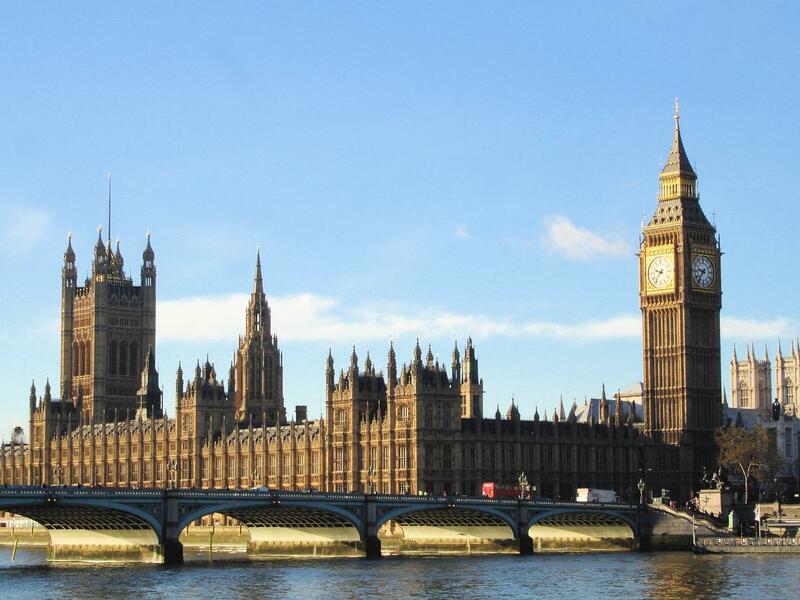 This article lists some of the best apps out there for international students in London. If English isn’t your first language and you have never visited London before, there are going to be words and phrases that you might not understand. Slang words commonly used by Londoners might not have been taught when you were learning English. Slang apps such as this one will help you translate common slang words into their proper English meaning. There are also plenty of dictionary apps that will translate words and phrases you are unsure about. One of the great things about London is how extensive the public transport is. If you are planning a journey, apps can be really useful if you need to know how to get to a certain place but don’t know how. Tube maps apps will tell you what tube station you need to get on and where you need to change to get to your destination. Bus map apps will do the same job. 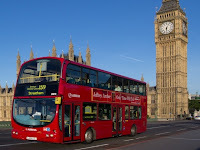 The Transport for London journey planner can also help you find how to get from one place in London to another place in the city. The National Union of Students has an app that tells you about discounts that are currently available for students. This can be really useful because when you first move to London you will probably find you need to buy lots of things, use this to get discounts on lots of items that are essential for students. You can now study easily anywhere you want with the help of apps that let you create revision notes on your phone. 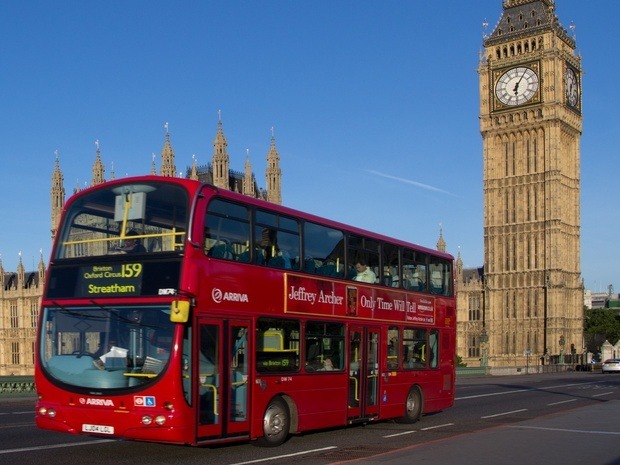 Whether you are sitting on a London bus or tube you will be able to look at your notes and get some last minute studying done before a big exam. Even the most dedicated English students need a rest from studying though, so it’s always a good idea not to study too hard! London is a huge city and deserves to be explored. There are lots of apps that will help guide you around the city, whether you are thinking of doing it by foot, public transport or bicycle. Some apps can take you on historic tours of London, some will guide you on tours of where movies were filmed, others will take you to some of the best shops. If you’re studying in London you will want to make the most of everything the city has to offer so why not use as many apps as you can to get the most out the city. 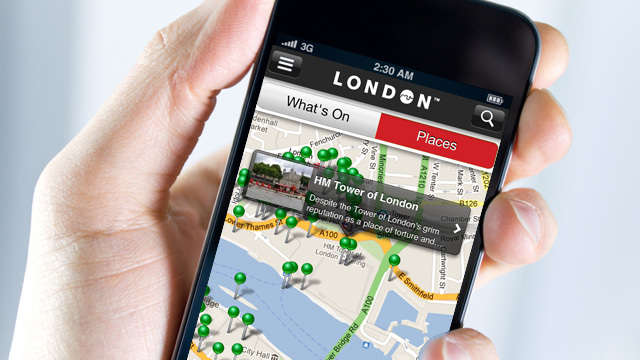 London has an official app for visitors to the city. It’s a great starting point if you are new to London and will help you get your bearings but also help you find interesting things to do. Take a look at the walking routes it suggests which will help you discover certain parts of the city and give you a feel for what London is really like. London can be quite a daunting city when you first arrive, but by using some or all of these apps you will hopefully find that you will settle in much better and discover things about London that you might not otherwise have done. Can you think of any other useful apps for English students in London or anywhere else? Let us know in the comments section! This blog post was written on behalf of Twin English Centres by Patrick Martin. Patrick works for Clarendon, a serviced apartments provider in London.